Senior Camp (Ages 12-18): June 30 – July 5, 2019. Staff orientation will be June 29. Junior Camp (Ages 8-12): August 18 – 23, 2019. Staff orientation will be August 17. Summer Camp has proven to be a very effective way to reach children and youth. 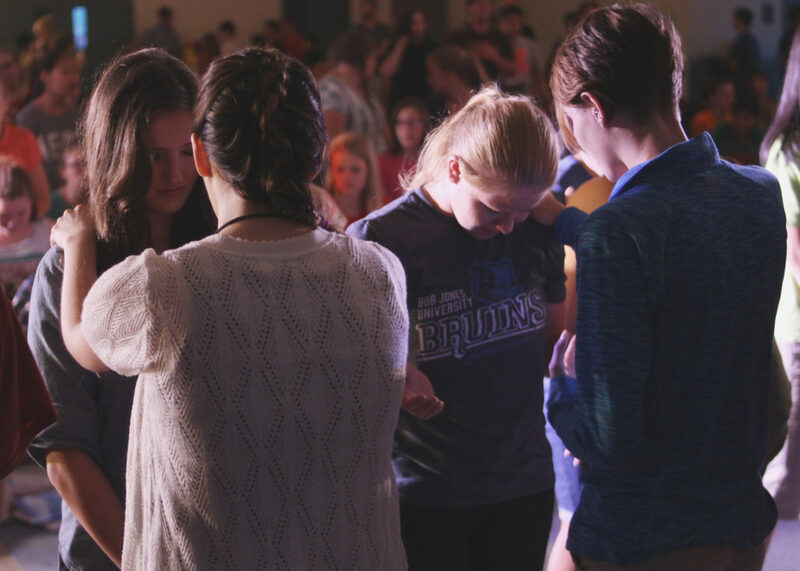 Over the years, literally thousands of kids have come to Christ, received spiritual and emotional release, made fresh commitments and felt called to full-time ministry through the dynamics of Christian camping. Many adults who live fruitful Christian lives can point back to a powerful encounter with God at a summer camp. Elim Fellowship has been ministering to kids, through summer camps, for over fifty years. As a member of the staff at Camp Judah, you will have unique opportunities to be an instrument of God’s love and power, extended to young lives. As a member of the staff at Camp Judah, you will have unique opportunities to be an instrument of God’s love and power extended to young lives. Expect a personal power encounter in your own life. Please plan for long days, challenging activities, lifelong memories, friends, nature, laughs, prayer, joy, tears, fun, singing, teaching, enthusiasm and more, packed into one week! Camp staff serve on a volunteer basis; room and board is provided. Staff members are responsible for their own transportation to and from camp. 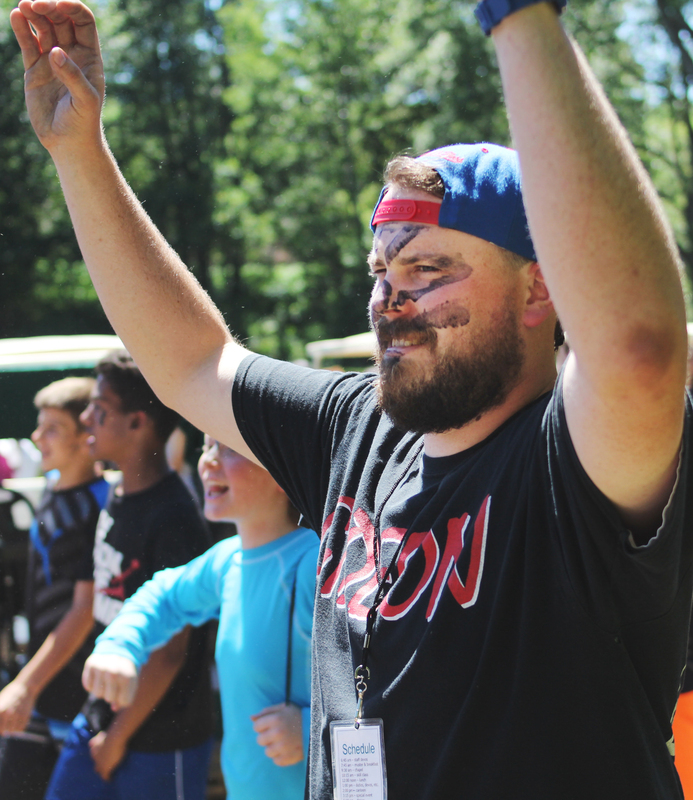 In order to serve on the staff of Camp Judah, you must be born again, oriented towards charismatic ministry, have a pastoral reference, a heart for youth, and be able to successfully lead and supervise campers. You’ll be expected to pitch in and help without complaint wherever needed, to put the campers above yourself, to be an example and a positive role model and to cooperate cheerfully with the camp directors. YOU WILL BE REQUIRED TO READ YOUR STAFF ORIENTATION MANUAL, ATTEND THE FULL ORIENTATION ON THE DAY PRIOR TO CAMP, STAY OVER NIGHT AT THE CAMP AND STAY THROUGH THE ENTIRE CAMP, INCLUDING CLEAN-UP ON THE LAST EVENING OF CAMP. If you are interested in serving on the staff of Camp Judah, fill out the attached application form and mail it to Camp Judah. Give the enclosed reference form to your pastor and ask him to please fill it out and mail it to us. Upon acceptance, you will receive a staff-training manual and be required to participate in a special pre-camp time of training and prayer for all Camp Judah staff. Please note that applications are ONLY considered if both the completed application AND Pastor’s reference forms are submitted. (The completed health form may be submitted at a later date, provided it is prior to camp.) 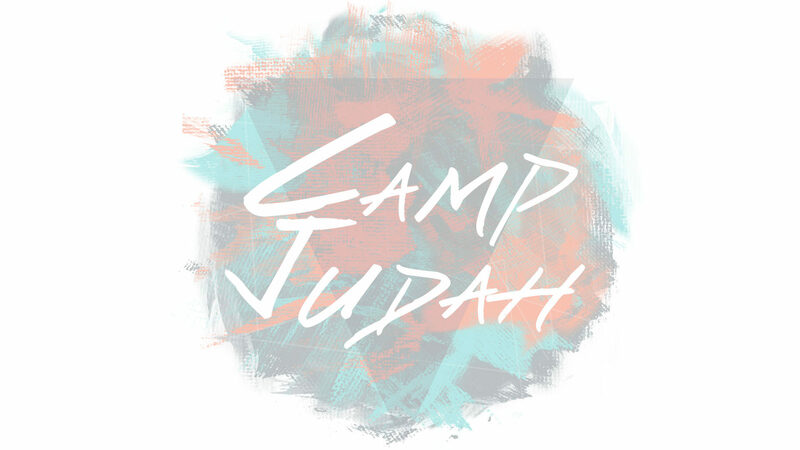 Once your application and reference form are received, the Camp Judah Board will review them and then you will receive notification regarding the outcome of their decision. Thank you for your interest in serving at Camp Judah! Staff applications are considered on a first come, first served basis. Age, experience and references are also strong factors as the board makes decisions regarding appointment to camp staff positions. 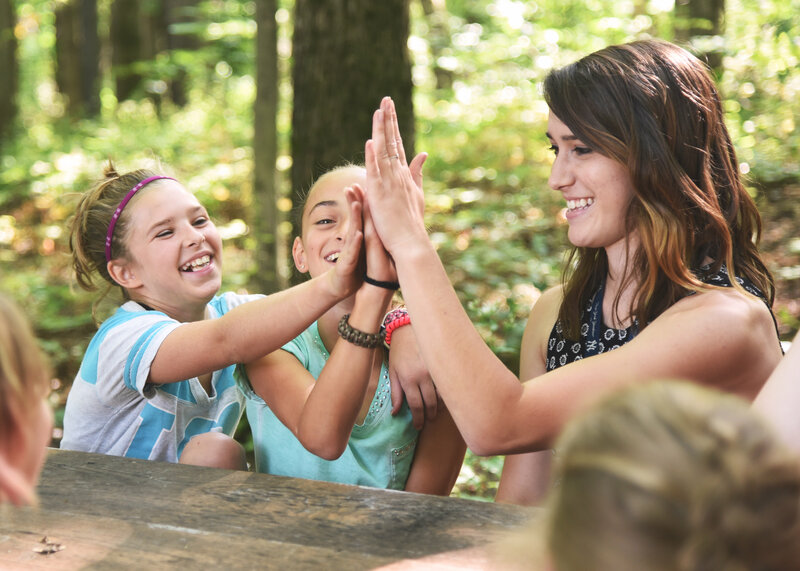 Because of the increase in the number of staff applicants recently, we offer a special Leadership Training Camp that runs concurrent with Junior Camp. 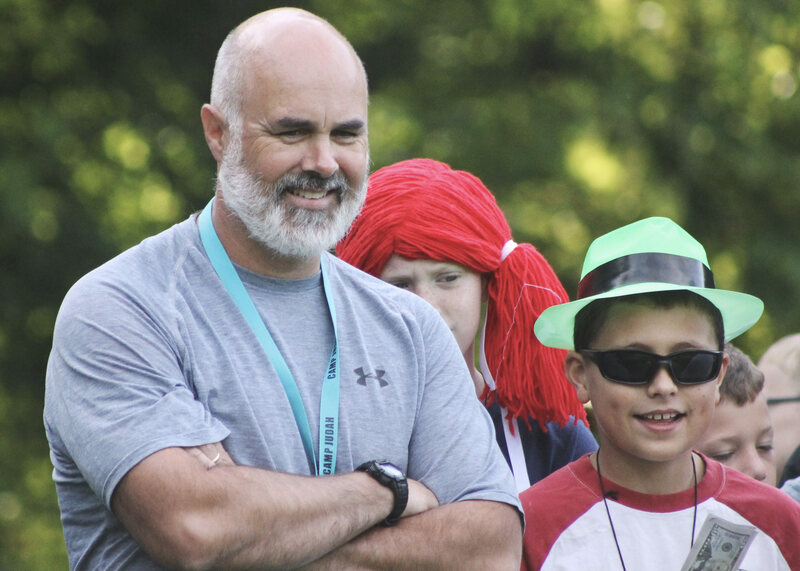 This exciting program provides a full camp experience for the participant, daily leadership training sessions led by appointed pastors, and provides hands-on service experience throughout the week. This Leadership Camp experience is open to approved applicants age 13 and older, who desire to be trained in ministry leadership, and who may have not been accepted to serve on staff for this camp because of the lack of available positions. This very special opportunity will be offered at a discounted rate of $160.00 to approved applicants. Participants, along with past camp staff, will also receive priority consideration, if they choose to apply to serve at Camp Judah in the future. Bible, pen, notebook, hiking shoes, casual clothes, outerwear, modest one piece swimsuit, sleeping bag or bedding, pillow, towels and shower items, fishing gear, softball glove, insect repellent, etc. Counselors can plan to bring a lawn chair. In terms of clothing, please be vigilant about wearing appropriately modest clothing, thereby setting a high standard for the campers. Please Note: NO halter, bare midriff, spaghetti strap tops, short skirts or short shorts. All clothing should be free of words or pictures that are contrary to Biblical standards, including any association with secular rock bands or anti-Christian lifestyles.